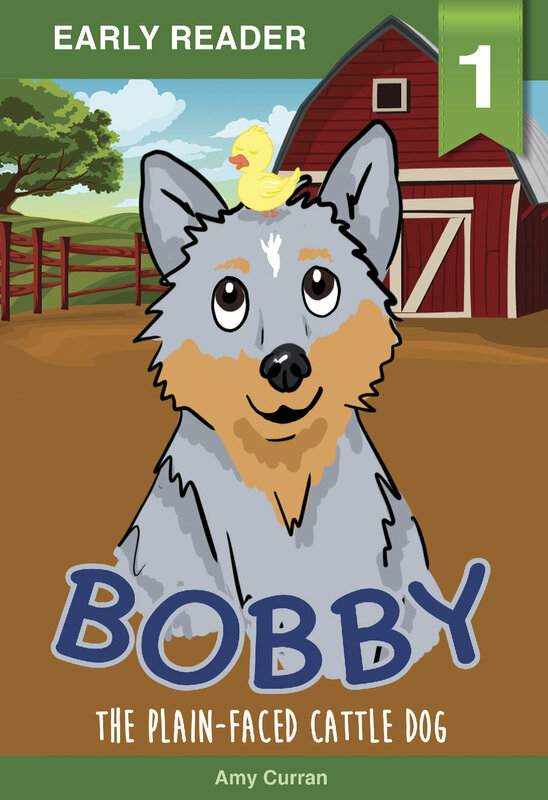 Bobby is a cattle dog who looks different to the other dogs, and they don't want to play with them. Will he be able to show them it's what's on the inside that counts? This is Amy's first book, and the first in her Tales of Tales series, which she hopes to expand in 2018. Great stuff - congrats again Amy!